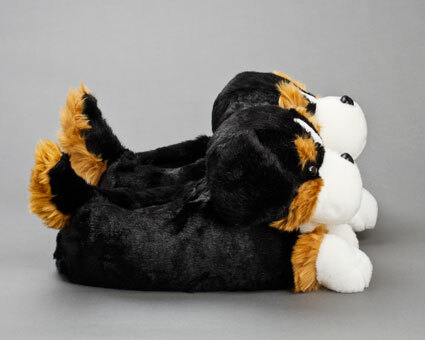 These tri-colored dogs are known as loyal and affectionate companions, maybe that's why they treat your feet so sweetly. 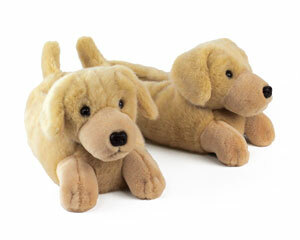 These little doggies will keep your feet comfy and cozy. 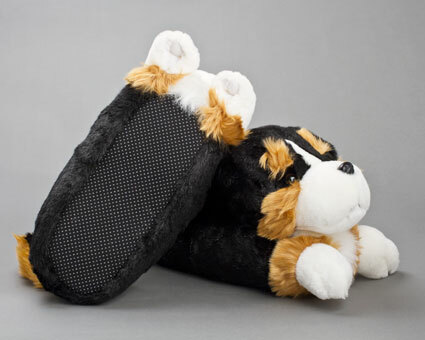 The Bernese Mountain Dog slippers feature full foot coverage, soft soles and a snug fit that will prevent them from slipping off your feet. 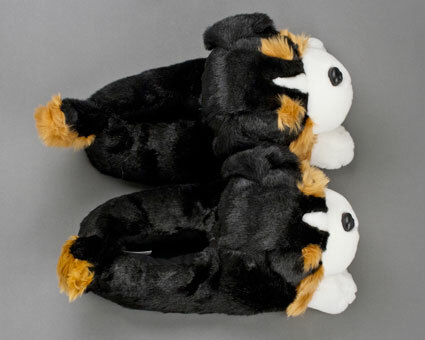 The slippers are adorable, well made and very comfortable. 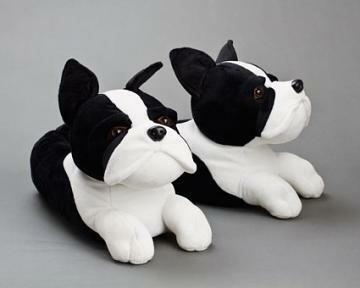 Love these slippers! very well made. 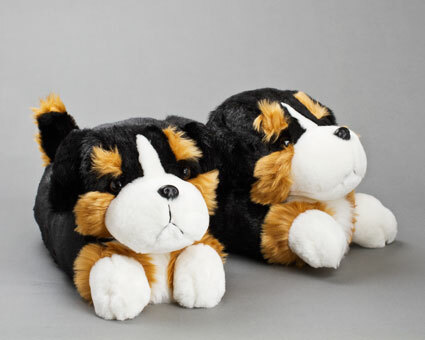 This was a birthday gift for a long-time friend & Bernese Mountain Dog owner who lives in Europe. She LOVED THEM!! 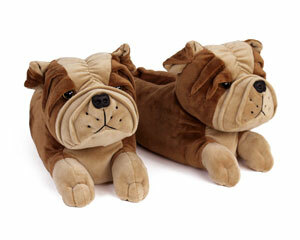 The size was perfect & the arrival of the slippers after placing the order was expedient! 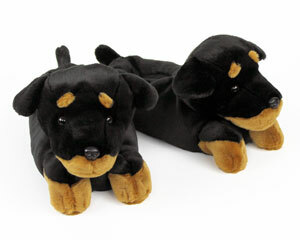 I'll be ordering many a pair for my other dog-loving & fun-loving friends - including myself! Advantages: Great Quality Made Product - Great Fit and Brought MANY HAPPY SMILES! I loveeee them & so does my dog!! Super fast shipping.